Every year, there are more cars on the road. While the mass transit departments of America’s metropolitan areas struggle to keep up with growing population and urban sprawl, long commutes are becoming an ever-present part of daily life. Some have it worse than others, but every rush-hour commute has its own, unique mechanism to aggravate and enrage. 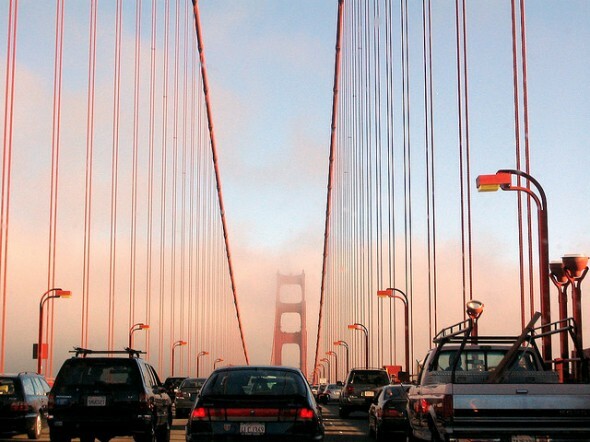 Here are America’s worst commutes, broken down by specific brand of hell. 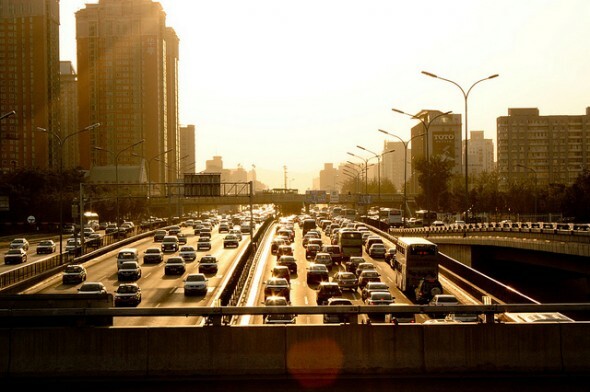 Find out now: What will my commute be? It is fair to say that the traffic in Los Angeles is infamous the world over. There are too many cars, not enough mass transit, and the size of the metropolitan area is ridiculous. The Los Angeles Metropolitan area is broadly defined, ranging from the city of Los Angeles proper (506 square miles) to the entire five-county combined statistical area (33,954 square miles), with a population of 18 million people. That’s a lot of cars, even for the regions vast highway system. The Riverside Freeway/CA-91 Eastbound is the worst commute in the United States, averaging an hour to travel 20 miles during rush hour. That’s not even mentioning the nightmares that are the 405, the 101, the 110, the 10, and the length of time it takes to get anywhere on buses or trains. 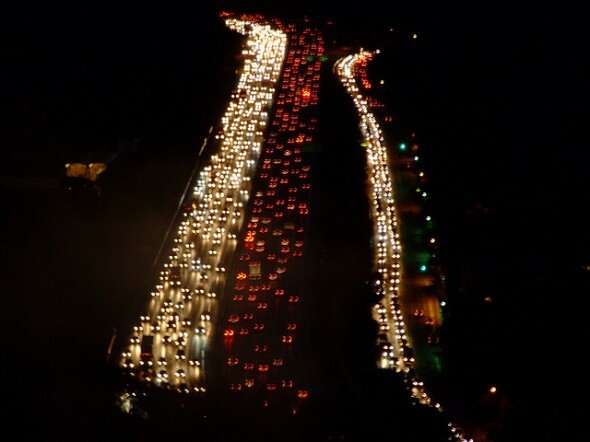 If you live and work in LA, you will spend a 59 extra hours a year stuck in traffic. A favorite pastime of many Angelenos is to discuss driving directions and routes to beat the traffic. If you own a car, the average parking costs are around $20/day, or around $5200/year, if you have to park in public lots. If you don’t own a car, long trips on the DC Metro can get VERY expensive, at $230 for 28 consecutive days of unlimited travel. If you’re one of DC’s young up-and-comers making less than $35,000 a year, that’s a large amount of money. 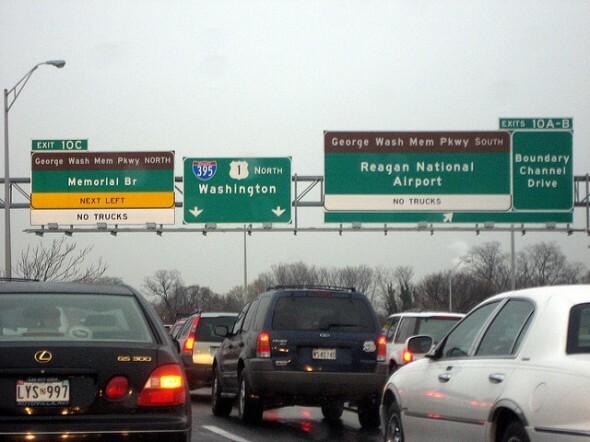 Not to mention most people live outside of DC proper and come into the relatively small city for work, highways like I-95 Southbound from Prince William County, Maryland can make commutes of 25 miles take over an hour, especially with the amount of construction in and around Washington. 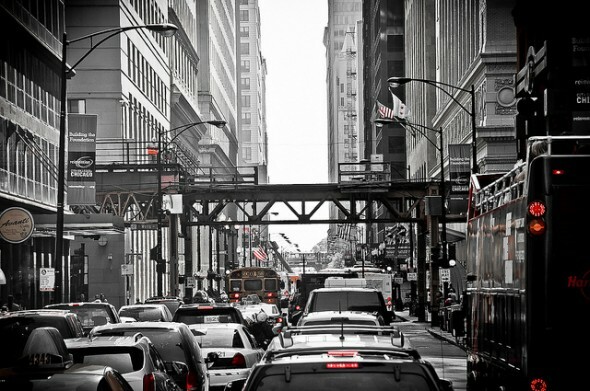 Chicago’s highways can be free of traffic one afternoon, and clogged for miles the next. The running joke is Chicago has two seasons: Winter and Construction. Recent studies show that Chicagoans give themselves more time for unpredictable travel conditions than any other major city, and considering they have to contend with floods, accidents, the circle interchange, ice and snow, cubs games, conventions, and music festivals that can add significant time to a work commute. The Kennedy/Dan Ryan Expressways (I-90/I-94 Eastbound) can have travel times up to an hour for a 15 mile stretch. The Bay Area consists of several dense urban centers surrounded by suburban sprawl for miles, all interconnected through highways and rail lines. Due to these urban centers, the bay area has a very high concentration of “mega-commuters,” or people whose commutes are more than 90 minutes and 50 miles to work. The highways between the I-280, I-880, and I-680 in San Jose, the California Delta Highway/CA-4 Westbound in San Francisco, and the Bayshore Freeway (US-101 Southbound) are all guilty in causing traffic snarls during commutes. 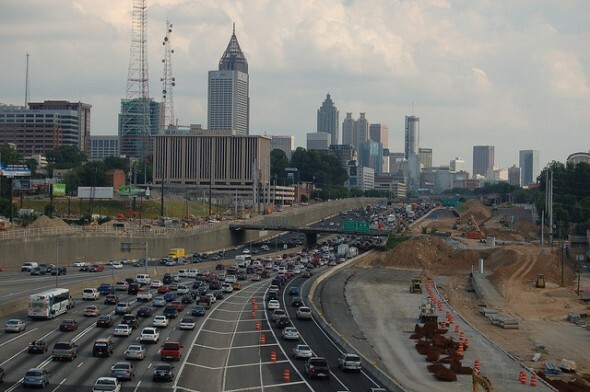 No matter which route you take into Atlanta to get to work, whether it is I-85, I-75, I-285 or I-20, you’re not going to avoid traffic jams. The “capital of the South” is also home to some of the South’s longest and most frustrating commutes. It’s also one of the more dangerous commutes, as commuters comment that road maintenance has been an issue for Atlanta roads. Most “mainlanders” don’t realize that the Lunalilo Freeway/I-1 Eastbound in Honolulu is one of the most congested rush-hour traffic arteries in the country, with a whopping 244% increase in time spent on the road during rush hour. While the worst corridor is only 4 miles long, a commuter moves an average of 4 minutes per mile on the I-1. 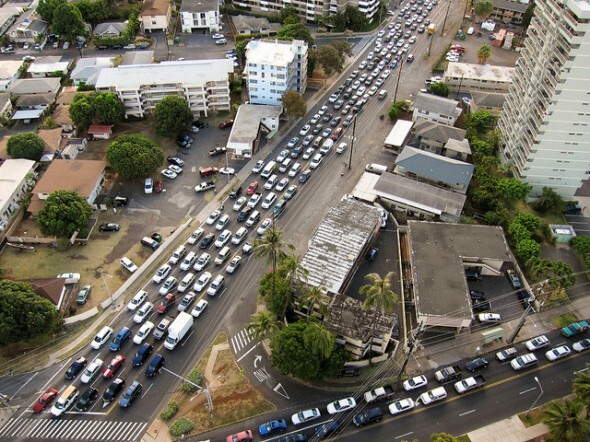 Honolulu residents will lose 50 hours a year in traffic, on average. Silver lining: At least it’s beautiful. Austin’s steady growth as from its status as a college town and thriving commercial center has produced a strain on its relatively small transit system. In the last two years, the average time Austin residents spend in their cars has increased, sometimes by 4-5% above the national average. 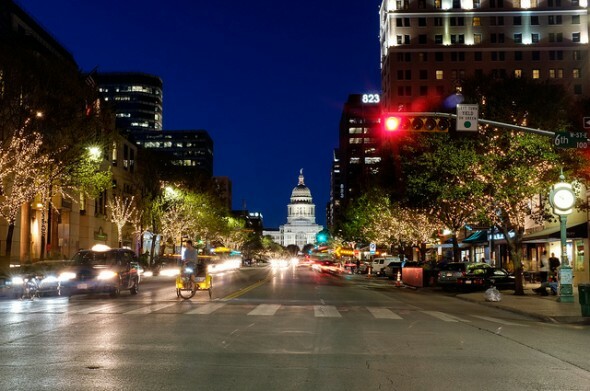 While Austin residents are still below the national average for time lost in traffic jams, their average increase in traffic jams is an unwelcome aspect of their recent growth. Over a million people come into Manhattan to work every day to earn a paycheck. And for the most part, the system works. 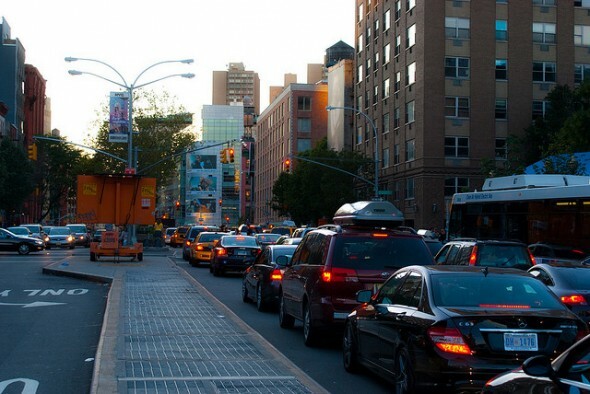 People have accepted that the Bruckner/Cross Bronx Expressways and the Bronx-Queens Expressway can be horrible, and getting from the Manhattan to New Jersey can cause utter agony during rush hour. Commutes from Hartford or Philadelphia to New York are uncommon, but not unheard of. However, while commute times are still, on average, the highest in the country, they have been falling steadily in the last ten years. So like most things in New York, even though the commute may be a hassle, people take it in stride. So there you have it. The worst commutes are the ones YOU have to make, but it’s all relative to your own experience. It’s best to keep in mind; it could always be a lot worse. Greg Bennett Greg Bennett writes articles for SmartAsset on a variety of personal finance topics. His expertise includes credit, debt and saving money.